Do You Want To Avoid Acne This Summer? In brief, acne is a skin ailment that generally manifests during adolescence and is caused by over activity of the sebaceous glands. The sebum produced by the glands cannot escape because the hair follicles become blocked by keratin. The keratin blockage becomes black, forming blackheads. 85% of people between 12 and 25 are affected. The most commonly afflicted group is pubescent boys and the second most commonly afflicted group is women aged 20 - 40. 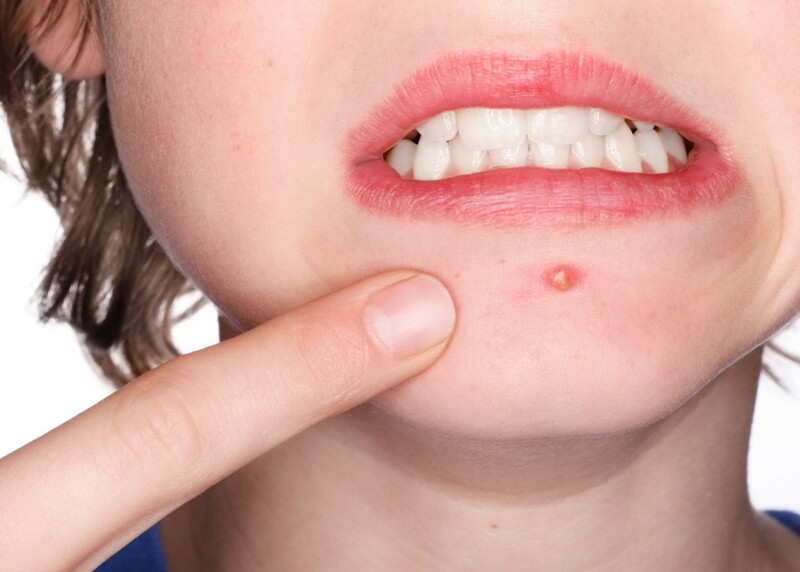 Although some aspects of acne are hereditary, other factors contribute to it. Over-consumption of dietary fats, especially trans-fat in margarine, cause acne by increasing sebum production. How Can We Treat This Condition Naturally?